Ubisoft have announced that they are to release Just Dance: Best Of, a compilation of the most popular tracks and choreographies from the multi-million selling franchise. This new Wii exclusive, due to release across the EMEA region (Europe, Middle East and Asia), will include tracks previously available within past titles all recreated with a new revamped design. Alongside this, two tracks that have never been featured within the Just Dance titles will also be added; “Only Girl (In The World)” by Rihanna, and “Airplanes” by B.o.B featuring Hayley Williams of Paramore. 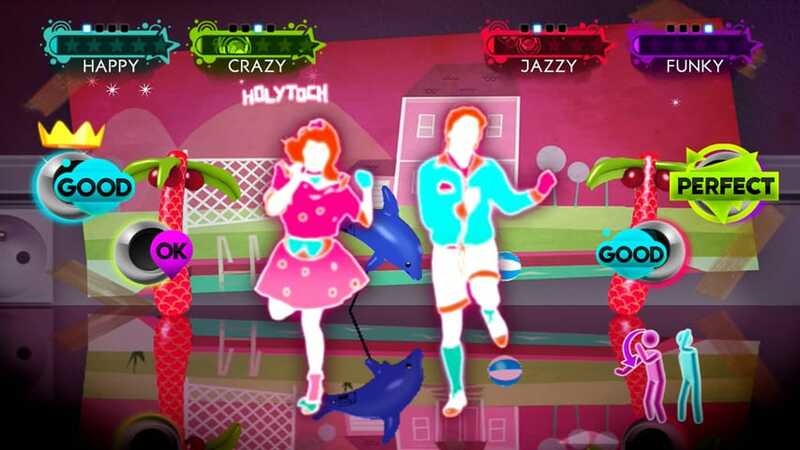 Just Dance: Best Of will release across the EMEA region for Wii on March 29th.